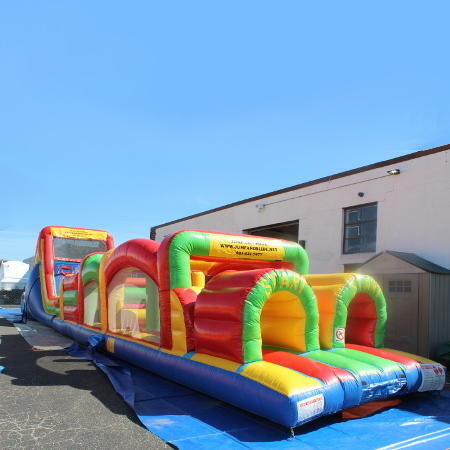 One of the BIGGEST obstacle courses we have to offer – the 70ft. Mega Obstacle Course! 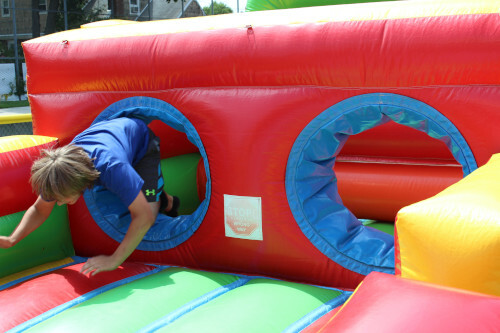 This MASSIVE obstacle course is perfect for kids and adults alike. All that we ask is that you give it your all, and finish to the bottom of the slide! REQUIRES TWO SEPARATE OUTLETS.